By the time the fourth Avengers film releases in theaters next year, it will have been eight years since Chris Evans first donned the red-white-and-blue suit in 2011’s Captain America: The First Avenger. What’s ensued is two Cap sequels and soon to be three Avengers films (four by next year), not to mention his brief appearances in Thor: The Dark World and Spider-Man: Homecoming. Next year’s Avengers 4 will mark seven major appearances in the Marvel Cinematic Universe. That’s apparently enough superheroing for Evans. This comes hot off the heels of Robert Downey Jr. (who himself has been a part of the MCU for a decade) who has made very similar statements with Iron Man. As such, it’s been highly speculated that both Tony Stark and Steve Rogers will meet their demise at the hands of the mad titan Thanos in the final film. Evans initially turned down the chance to sign a nine picture deal out of trepidation for taking on such a massive undertaking, preferring instead to take it one film at a time and allowing him to step away when the appropriate time came. Then there’s also the matter of the physical strain that the role has put on Evans’ body having to get back into such immaculate shape every time one of these films roles around. 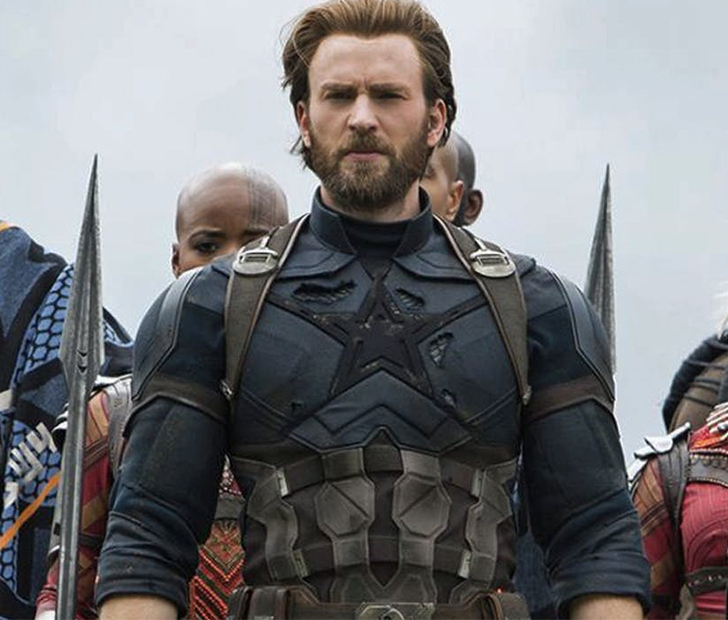 Even though he’s finished filming for the fourth Avengers (since they were virtually filmed back-to-back), Evans will still have to take part in the inevitable reshoots, so his Captain America days still aren’t quite behind him. Of course, there’s the likely chance that — on the day that Cap finally and nobly bites the dust — Bucky Barnes will take up the mantle in the ensuing phase four of the MCU. Avengers: Infinity War releases this April 27, with Avengers 4 to follow around the same time in 2019. Are you fine with Evans hanging up the shield after next year? SHARE this with all of your Marvel-loving friends to let them know!